The Moments of Jming: Stand Up For The Champion!!! 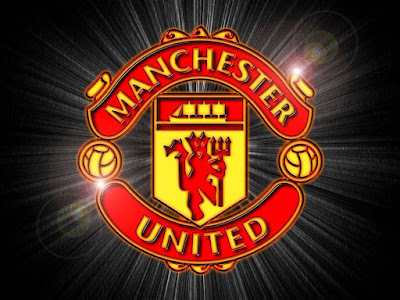 Glory glory Man Utd, you did it again. Thanks for giving me such a wonderful joy at this very stressful moment. Long live Alex Ferguson.